Ok, it's way late but I had to share this. 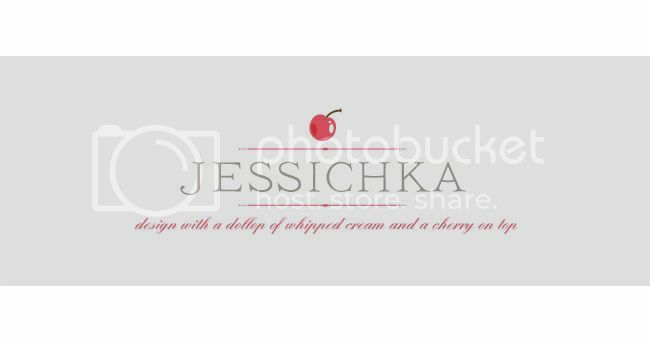 Oksana Badrak's work clicked with me. It's gorgeous. Worth a look. I'm always a sucker for animals doing human activities or dressed in human clothes. I love this artist's juxtaposition of realistic images with graphic elements. 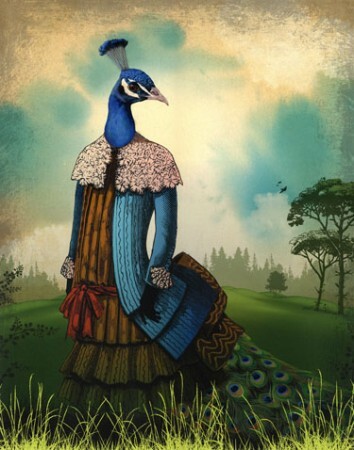 It is pretty, but I find it intriguing that the artist would choose to dress a male peacock in women's clothing. Ha ha! I never even thought of that! How funny! I will never look at this the same way again. I'm pretty sure the artist didn't think of that, unless it's some deep transgender message that I'm promoting unknowingly.